Here it is, you guys! My favorite movies of 2018 including the ten films nominated for favorite overall movie and some honorable mentions that were excellent but didn't quite make the cut. 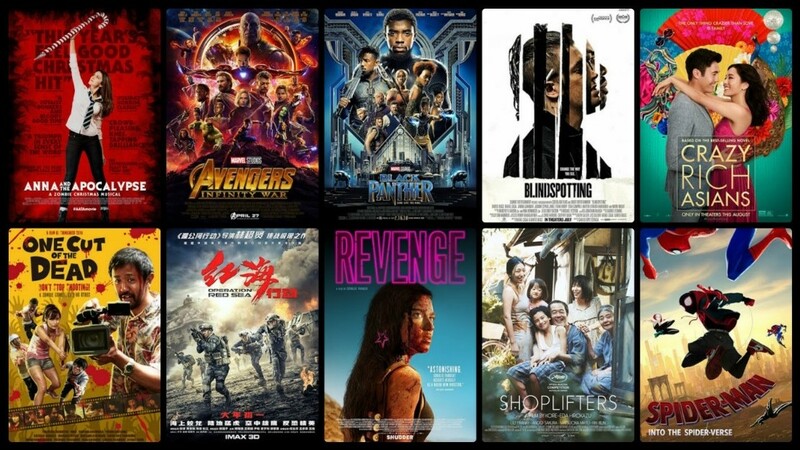 Between film festivals, indie projects, and major studio releases, this was a great year for both diversity and variety with films from around the world including France, Singapore, England, Japan, China, New York, Oakland, and Wakanda. 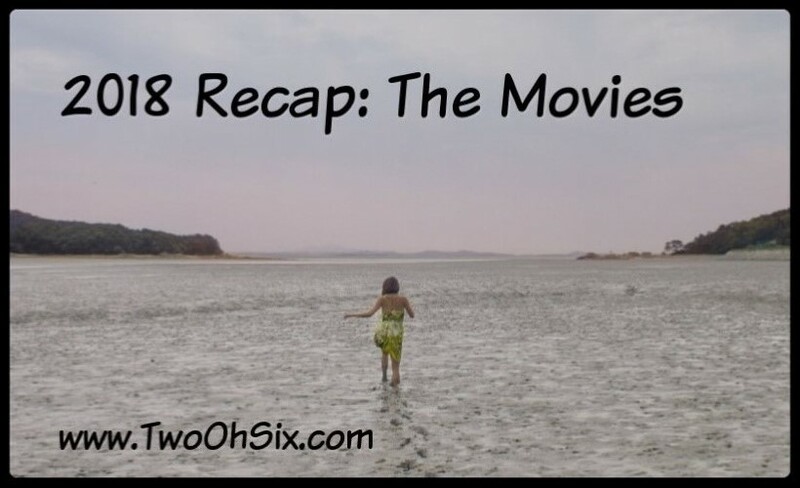 Anna and the Apocalypse - A gift to genre fans and should become an instant holiday classic. Black Panther - Not just a great movie, it is a cultural phenomenon. Blindspotting - A modern day Do the Right Thing. It's Boyz n tha Hood flipped upside down. Crazy Rich Asians - One of the best romantic comedies I have seen in a long time. One Cut of the Dead - Everything I love about watching movies. Operation: Red Sea - One of the best military action movies I have seen in years. Revenge - The movie is jam packed with that classic grindhouse magic. Shoplifters - A uniquely powerful look at the concept of family and how director Kore-eda Hirokazu brilliantly deconstructs what we have always believed that should look like. Spider-Man: Into the Spiderverse - It is a fun, exciting, engaging, and emotionally captivating treat for kids of all ages.